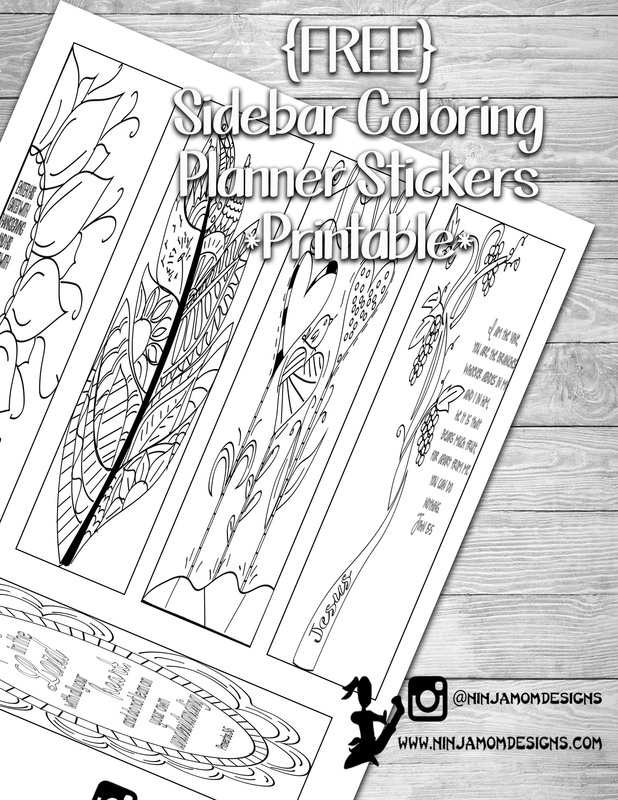 What do you use the sidebar in your Happy Planner for? Notes, Meals, Ideas? 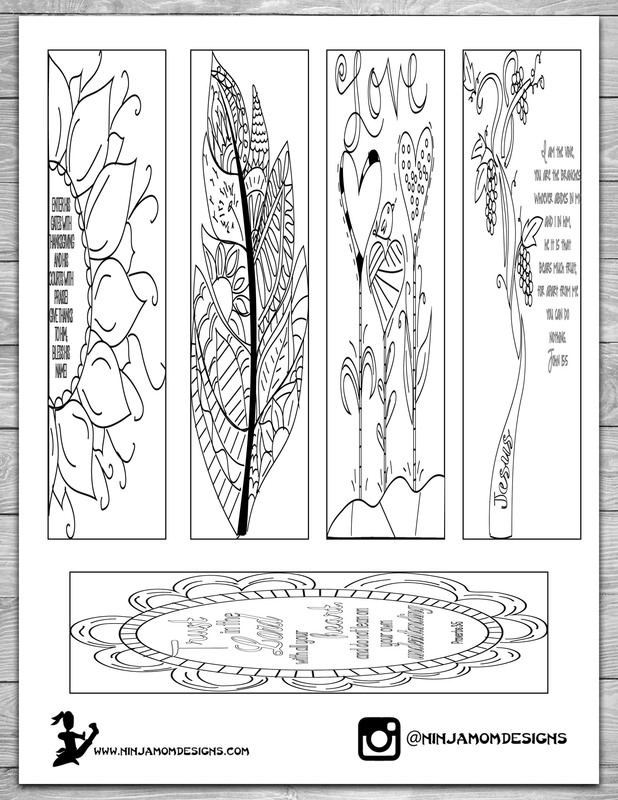 I put together this sidebar sticker printable using images from my Coloring Book “Illustrate Your Faith” found on Etsy. The stickers measure 1.75 inches by 7 inches.